Ever lost an important file, a contact list from a lost mobile phone, a folder accidentally deleted or switched on a computer to see a black screen with some text like “boot failure”? I worked with a guy called Stewart who used to continually warn our clients about not backing up by using the example of the Titanic disaster. That might seem extreme, perhaps tasteless, but it makes a point. 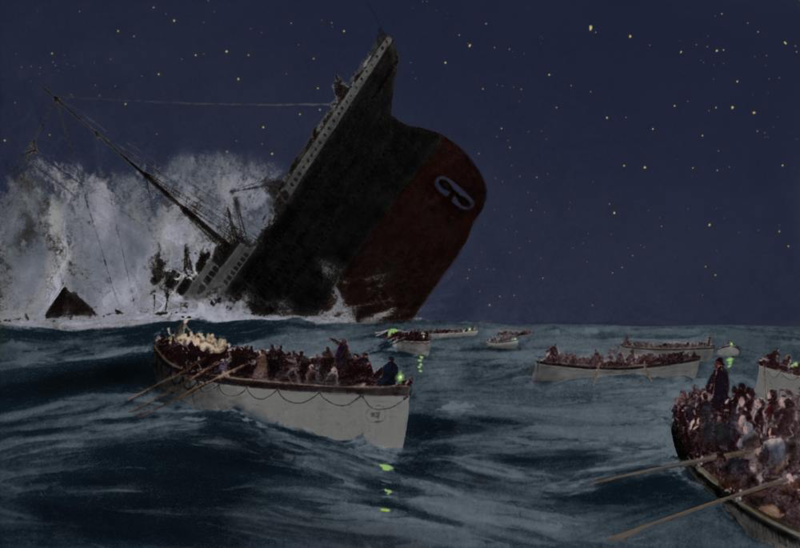 Businesses make similar assumptions about the level of backup (read number of lifeboats…) required for their data and systems – with disastrous consequences. Hardware Failure. The disk in your computer/PC/server/laptop becomes faulty, unusable, crashes, corrupted etc. A symptom may be a black screen when you turn on. External factors. A fire, flood, gas explosion, terrorist attack – you get the idea! Crime. Theft of data and malicious tampering with your computer/server (could be internal or external to your office). User error. Accidental deletion or overwriting a file. 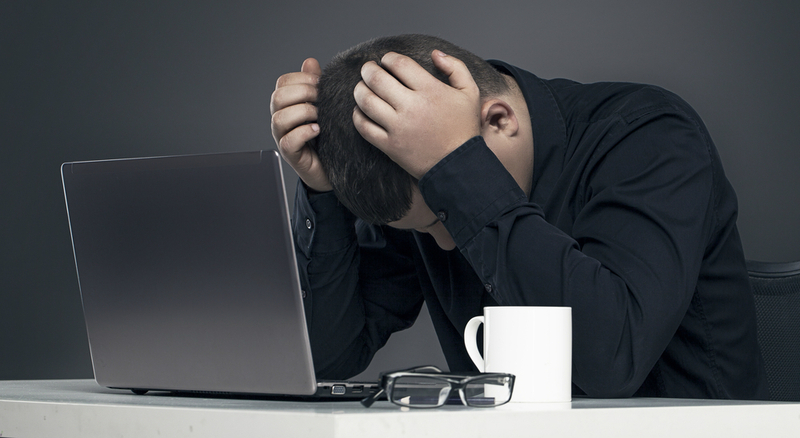 This occurs quite often – you’ve been working on a document for two days…. okay one hour and don’t save it. Security. Virus/malware attack. Sometimes, as with a crypto locker attack, the only way to retrieve your data is from a backup – and a backup which hasn’t been affected by the virus! Plan to backup. Think about all devices that you use – PC, iPad, tablet, mobile. How important is the data, documents, photos, databases etc? What are you backing up? All data, programs, email, contact lists, disk images etc. Backup locally (in your office or home) AND off-site – either with a cloud backup, or at least on a portable disk taken off site. Onsite backup media could be destroyed with the computers. How often will you backup? The backup cycle. Where will you backup? Hard disks, USB flash disks, Cloud? What system/software will you use to backup? Windows Backup, Symantec Recovery, Time Machine (Mac), iCloud (iPhone). Does the backup restore? Test it. How quickly can you restore? How will you check the backup is running and can be restored? Remember to look at Backup Status Screen? Email reminders? Test restore of a file from existing backups. It really isn’t rocket science to set up and monitor a backup. A backup is never needed until the day comes when you can’t continue without it.